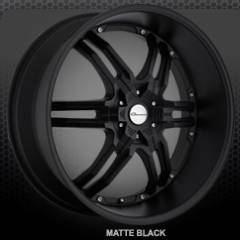 chrome or matte black finish and with optional Koko Kuture Bezel System, Berlin's classic styling is a perfect complement to any vehicle. 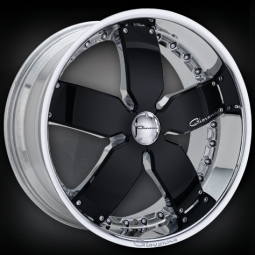 Most Giovanna Wheel styles displayed on this web page are discontinued / no longer available. 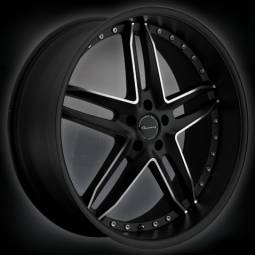 Images are for reference only. 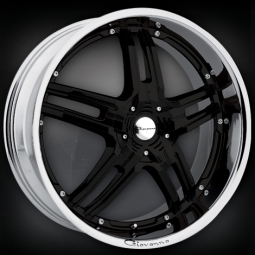 Click New Giovanna Button to see current Giovanna Wheels for your vehicle. 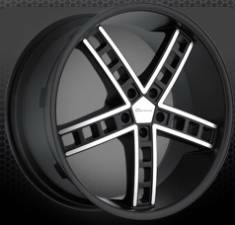 CAPS EASILY WITH JUST A FEW BOLTS. 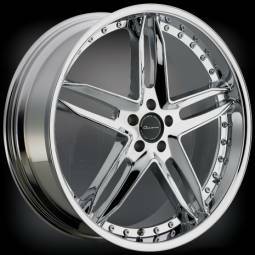 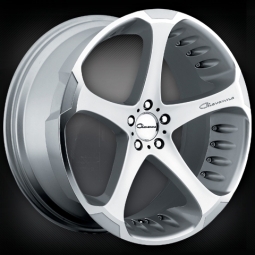 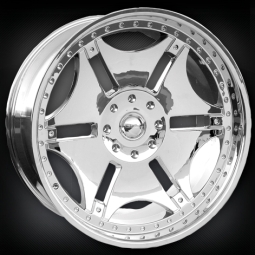 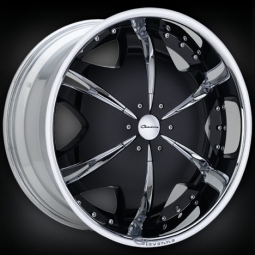 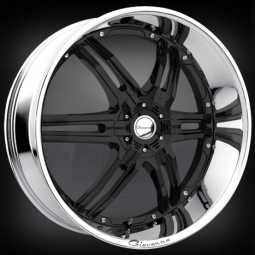 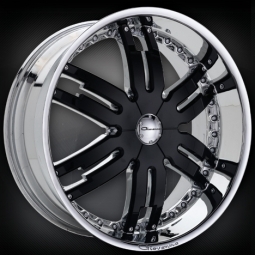 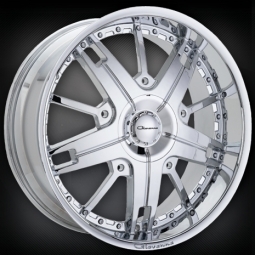 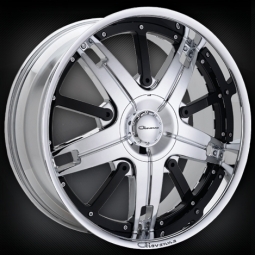 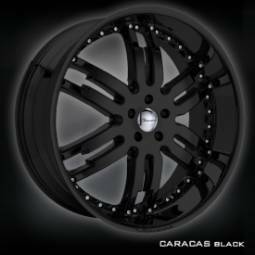 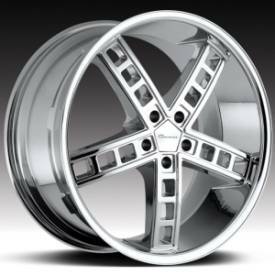 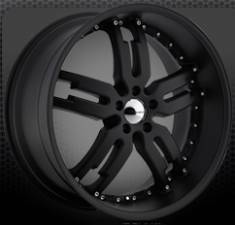 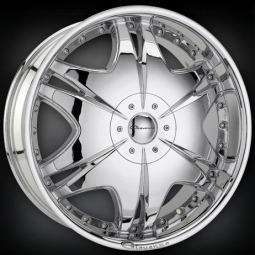 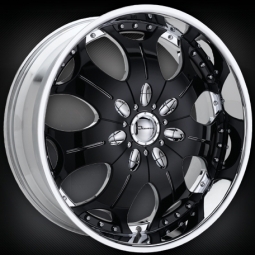 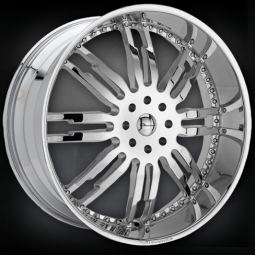 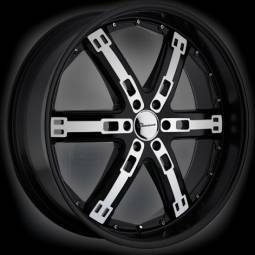 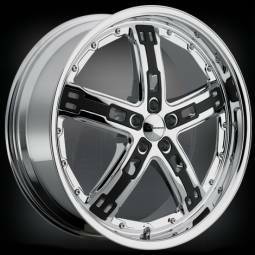 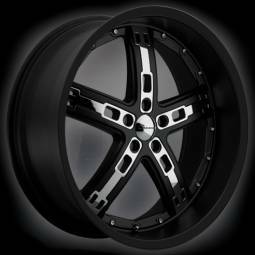 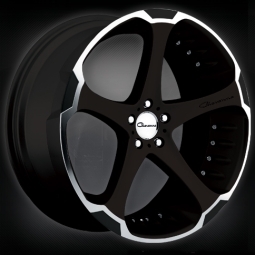 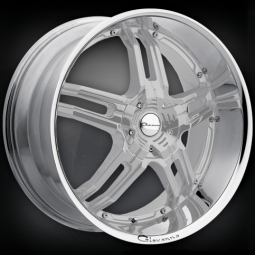 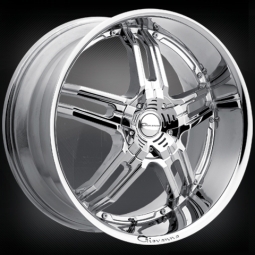 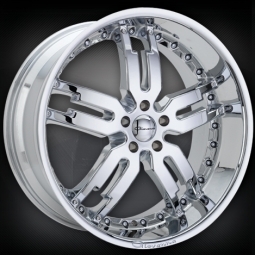 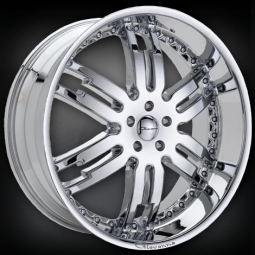 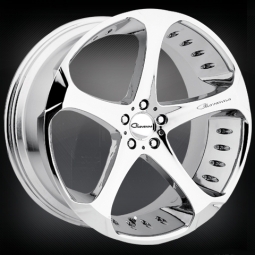 Giovanna custom wheel styles add class and enhance the appearance of the rides they adorn. 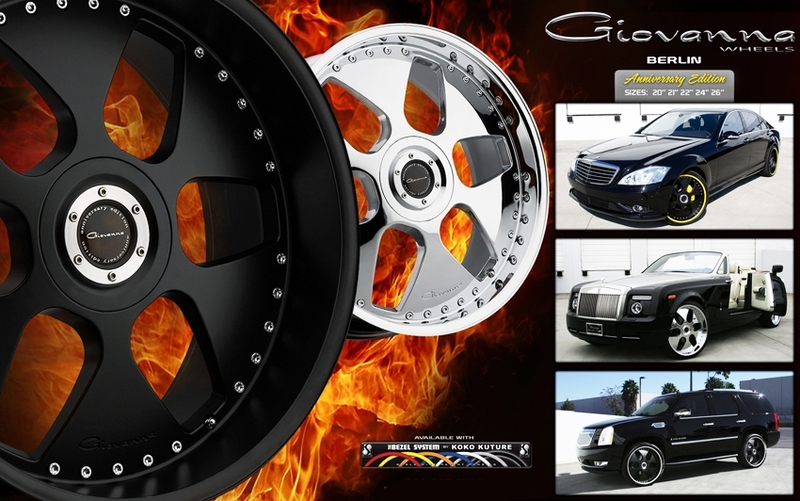 with Giovanna custom wheels and stand out, way out, from the rest of the crowd. 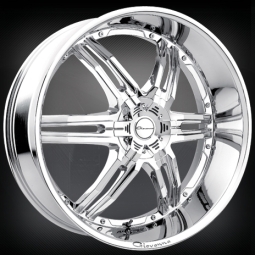 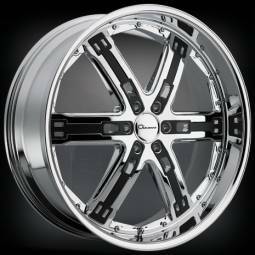 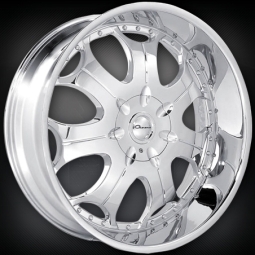 For the best deals on Giovanna Wheels, choose Wayne's Wheels.